IPL 2019 is about to start, and all eyes are on Chennai Super Kings and Royal Challengers Bangalore as they gear up to face each other on the 23rd of March. This promises to be an exciting match as it will see the former Indian team captain play against the current captain of the Indian team. Umesh Yadav was RCB's highest wicket-taker last season. He is a right arm fast bowler who can deliver thunderbolts with swing. The Nagpur fast bowler is well built and has multiple variations up his sleeve. His physical presence, as well as his pace, could intimidate the CSK batsmen. 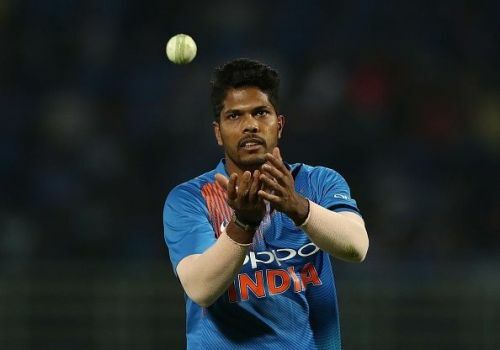 Umesh contributed well to RCB's cause last year, and the team should use up all his overs somewhere in the middle for maximum effectiveness. 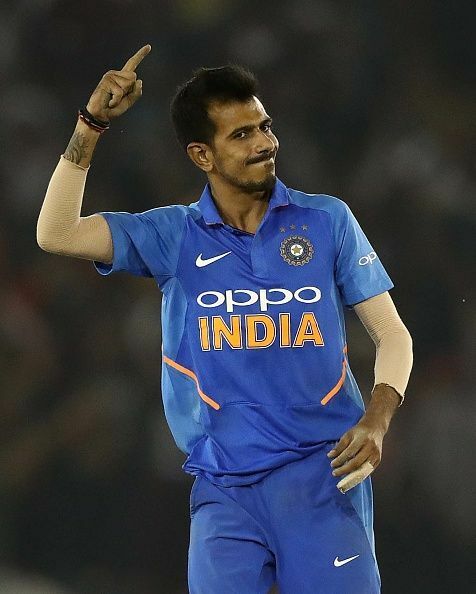 Yuzvendra Chahal bamboozles batsmen wherever he goes. Whether it is in Australia or South Africa, he has made it a habit of dismissing world-class batsmen. Chahal has quickly established himself as a vital cog in the RCB line-up. He is not afraid to entice the batsmen to go for big shots, which has resulted in him being a wicket-taking bowler even if sometimes a tad expensive. Chahal will be the go-to man for captain Virat Kohli as RCB try to subdue the rampant CSK batsmen. 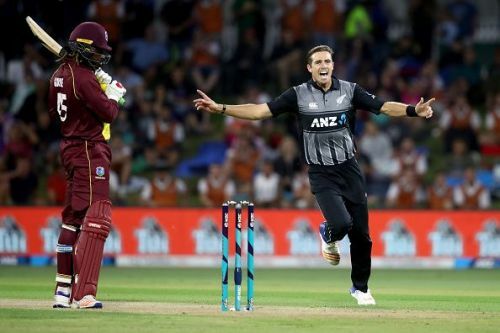 Tim Southee was purchased by RCB in the 2018 auction with the goal of improving their death bowling. Death bowling has typically been the Achilles' heel of RCB, and they are known to leak a lot of runs towards the end overs. That's why Tim Southee will play such a big role if RCB want to win against CSK. As Umesh Yadav and Yuzvendra Chahal aren't known for their death bowling, the onus will be on Southee. If Tim Southee delivers, RCB can definitely win against CSK.